DRMetrix helps advertisers to improve the effectiveness of their television campaigns by providing insights that can’t be found anywhere else. As a competitive media research system, AdSphere™ was developed to provide a window into the world of accountable television advertising. The foundation of any successful campaign starts with creative that delivers measurable results. AdSphere™ will show you what creative approaches are delivering the best results across 165 industry categories. 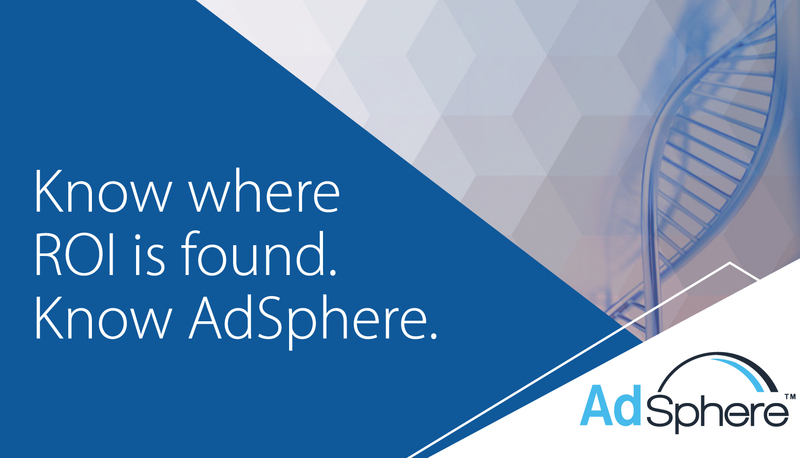 AdSphere™ has tracked over 28,163,436 airings across 33,934 accountable creatives since it was deployed back in 2014. Today, AdSphere™ tracks accountable campaigns on over 120 networks keeping track of best performing networks and dayparts with deterministic data insights that go far beyond traditional GRPs. For more information on how AdSphere™ can breathe new life into your television campaign, please read the following article: GRPs Take A Backseat To New Metrics. Every advertiser in the industry has their own dedicated profile page in AdSphere™. Have you seen yours? Built using publicly available information, it includes key company contacts, a historical listing of all of your television commercials and also touts your company’s industry ranking based on projected lifetime television spend. As a free service, allow us to customize your advertiser profile page with your company logo and more! 1 Did the spot or infomercial really run? 2 Were there any audio or video problems with the airing? 3 Was the 800 number or promotion code in the airing correct? 4 Did a competitor’s spot run in close proximity? 5 Did the spot clear in the correct break type? AdSphere™ is the only system on the market that allows you to pull down spot, 5 min, and 28.5 minute airings within 30 minutes of actual airtime! Get your airings data on over 120 networks including clickable airing level playback link, program descriptions, break type, 800 number, URL, promotion code, and much more. Adsphere™ makes it easy to keep up to date on all the new advertiser and brands being launched on television across 165 industry categories. Schedule daily or weekly email alerts for any categories, networks, advertisers, or brands you wish to monitor. See which advertisers and brands have the highest schedule valuation for any date range, industry category, and more. Drill down to quickly see the top brands and creatives and analyze both creative and media executions. 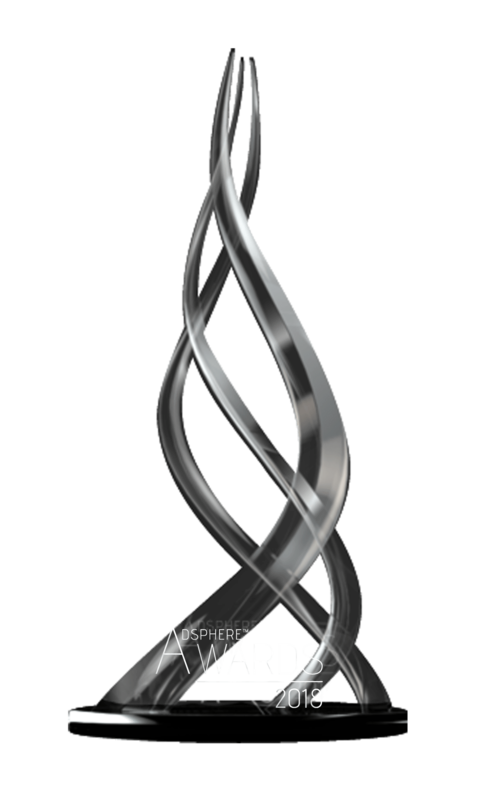 DRMetrix created the AdSphere™ Awards to honor the top advertisers and brands in the industry. The annual awards are presented to recipients attending the annual MTC EXPO. The AdSphere™ Awards is the first awards program to be inclusive of the entire brand/direct and direct response television industry. To see a list of this year’s winners, please click here. The AdSphere awards recognize best-of-class advertisers across four industry classifications including short-form products, lead generation, brand/direct, and 28.5-minute infomercials. Accountable television campaigns achieving this level of scale demonstrate consumer popularity and also best-in-class creative and media execution. Let us share AdSphere™ with you and your team for two weeks at no cost! Get started by scheduling a screen share demonstration today by clicking here.